These sloth yogis are in no rush (as usual), and it's a good thing; you'll have time to admire them in all their adorableness. 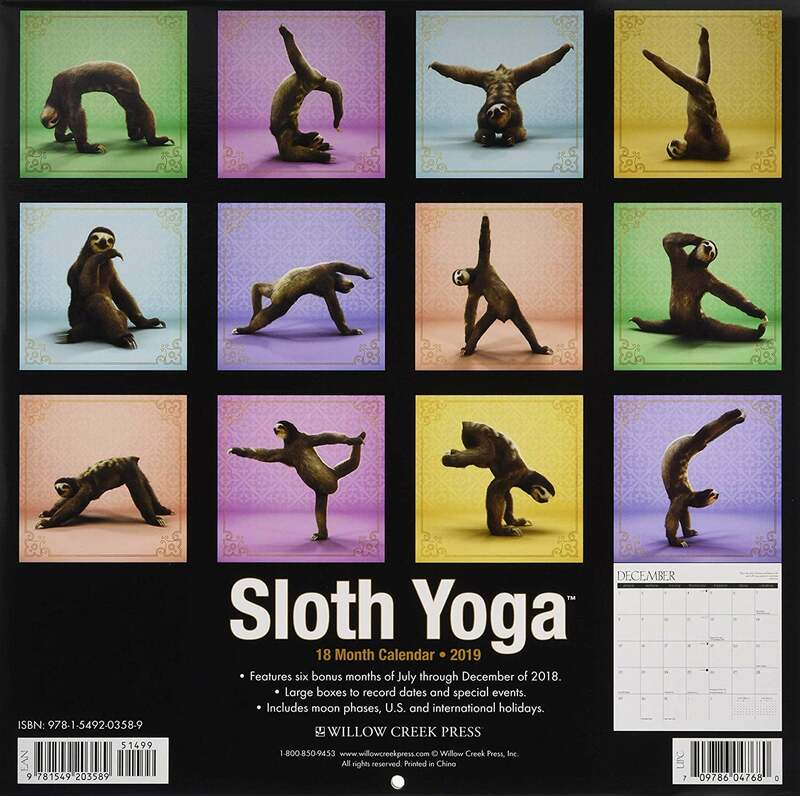 In this sloth calendar ($11), it takes the sloths an entire month to get into each pose, including all our faves like Down Dog, Handstand, and my personal top pick, Shoulderstand (you can really see their cutely curved claws!). Just close your eyes and imagine them sloooowly moving each lazy limb into position — it's on a whole new level of calmness and serenity. 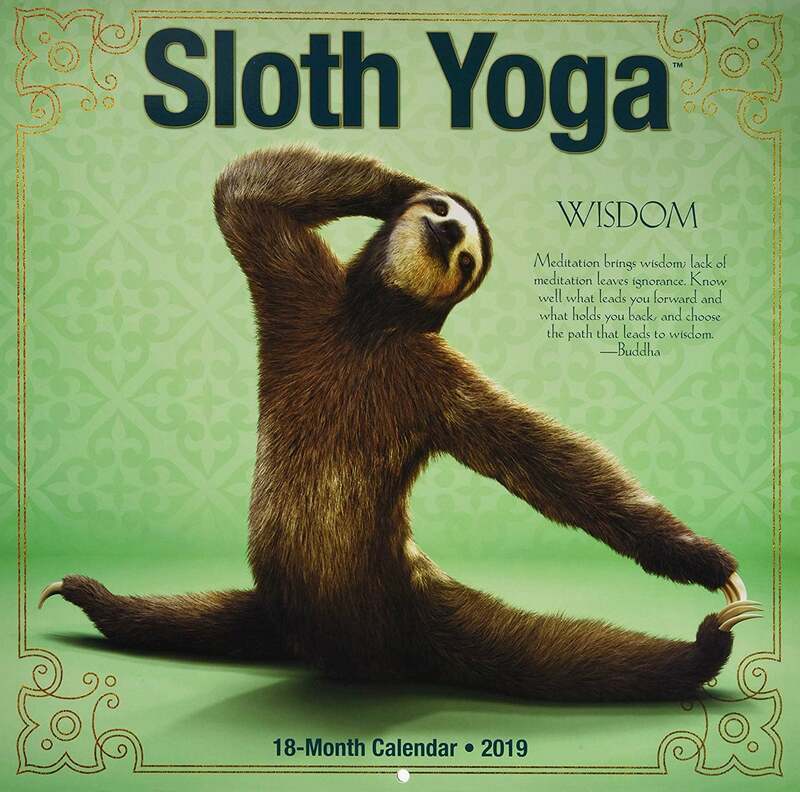 If you or anyone you know is sloth-obsessed, this sloth calendar makes a hilarious and practical gift they'll adore and actually use. 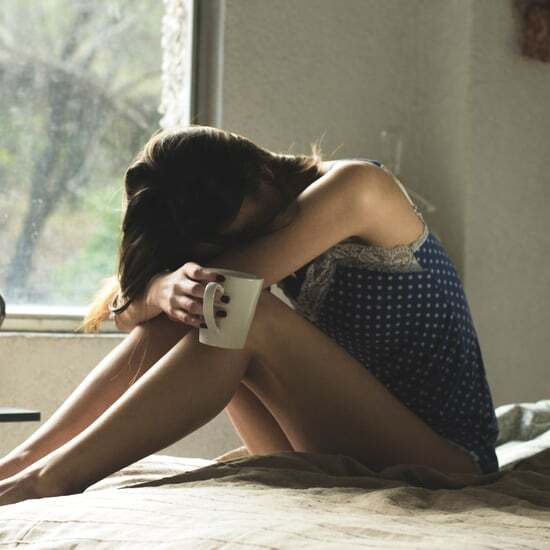 The receiver can rest their head on their sloth pillow while sipping on their sloth mug and stare at it with joy, thinking of how thoughtful you are. It's an 18-month calendar, which means 18 adorable images of sloths doing their thing. 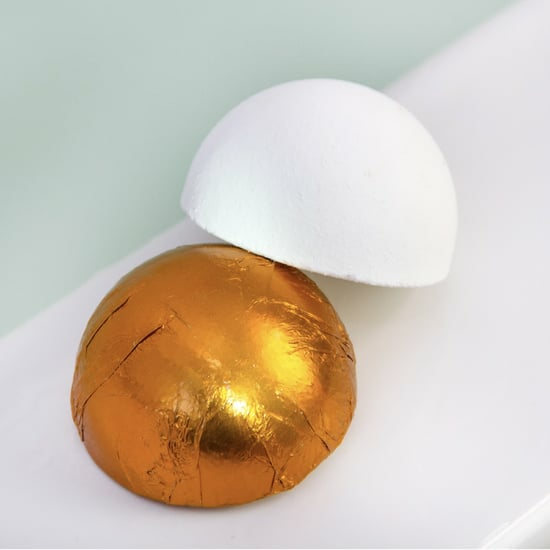 Pick one up for the yogi in your life who can use a dose of serenity at the office or in their kitchen.